Tempo Records is proud to release three brand new tracks by Ink & Gremlinz. Sinister & Raw Drum & Bass. iNK is a project coming out of Ukraine bringing a wide range of EDM sounds including Dubstep, Breaks, HipHop, Jungle and much more. Cust0m – Transformation of the coolest songs ! RWRK – Apple technology EFFECTS, just a cool sound ! 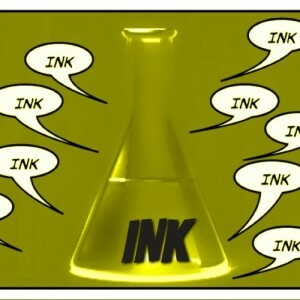 iNK Sessions is the beat way to check out the variety of uplifting music that has been coming from the project so far. 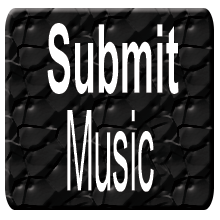 Check out the Soundcloud page (link at the bottom) for the latest updates. You can also check out the latest clips and releases as well. We will be keeping you updated in the coming months, but if you like Hard BreakZ, Hard Dubstep, Moombahcore, Light BreakZ, Future Ragga Jungle, Future HardBreaKZ, Experemental Hip-Hop, or BreakzRock then check the links below for more info! Subscribe , add, let me know what you think.